Galbraith formed his first band The Rip in the early 1980s with Robbie Muir and Mathew Ransome and, later, Jeff Harford (Bored Games). They released two EPs on Flying Nun. Following the breakup of The Rip he formed the short-lived Plagal Grind with Robbie Muir, David Mitchell (Goblin Mix, The 3Ds) and Peter Jefferies (This Kind Of Punishment, Nocturnal Projections), releasing the self-titled EP on Xpressway in 1990. 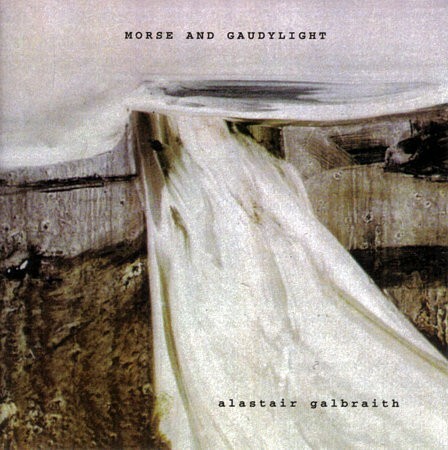 Galbraith's solo career included early cassettes and 7”s on Xpressway. He has since released numerous albums and EPs on respected international labels such as Siltbreeze, Emperor Jones, Feel Good All Over, Drag City, and Table Of The Elements. 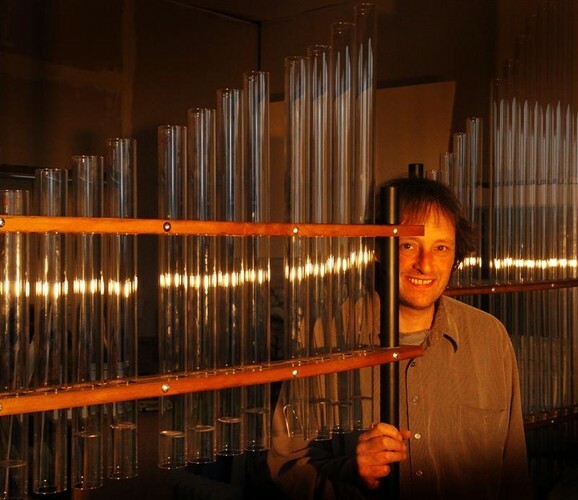 He has collaborated with many New Zealand musicians alongside the likes of Damo Suzuki, Matt De Gennaro, Neutral Milk Hotel, and John Darnielle (The Mountain Goats). 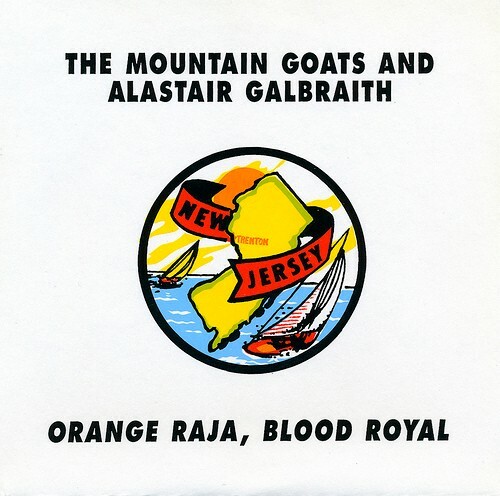 Since the early 1990s, Galbraith has also been performing and recording with Bruce Russell (Dead C) under the moniker A Handful Of Dust. Resolutely analogue with his recording process, he has been using the same set-up for the past twenty years. In the 2000s he briefly ran his own record label Nextbestway. 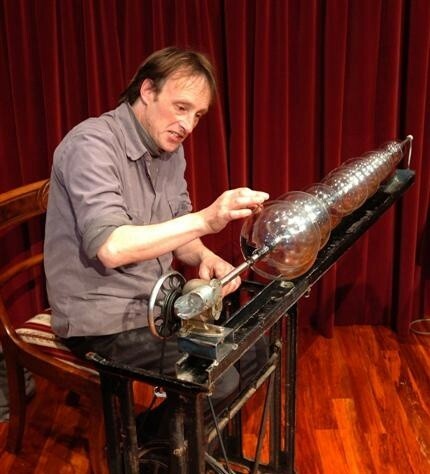 He also built a glass armonica (a 1761 invention by Benjamin Franklin) and in 2006 he received an Arts Foundation of New Zealand Laureate Award. He lives at Taieri Mouth near Dunedin with his partner and son.